René, a repeating IBM Champion, has been working with collaborative technologies for 16 years. He is currently focusing on the emerging market of ‘Mobility’ in the enterprise space. 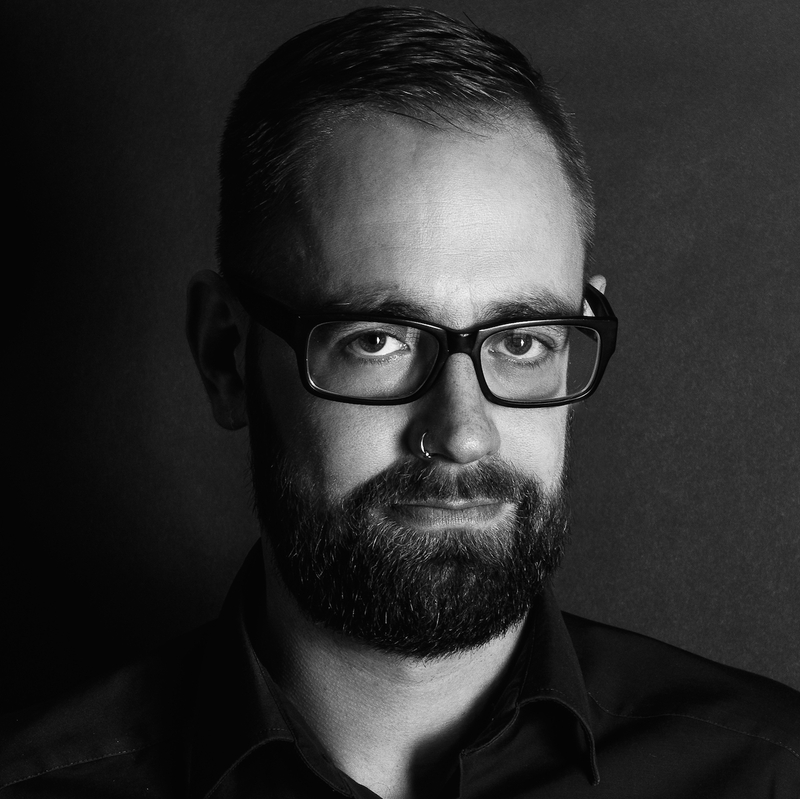 As Head of Development with midpoints GmbH, Germany, his expertise is used to design small to large scale mobile orientated environments. He is a frequent speaker at national and international conferences as he loves to share his knowledge. René is also engaged in the OpenNTF community where he has contributed several award-winning projects.